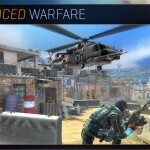 Betrayed and left for dead on the battlefield, you must build your team of mercenaries and exact a war of revenge against your enemies. 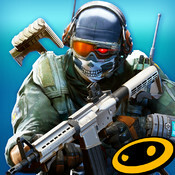 Recruit and train soldiers and lead the ultimate war team to the battlefield! 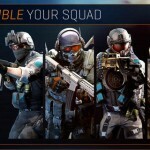 Choose from 65 possible unique squad members, from sharpshooters to medics. 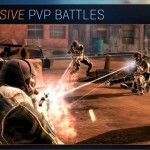 Lead your squad to victory through 40 unique missions and 13 elite challenges, including online PVP. 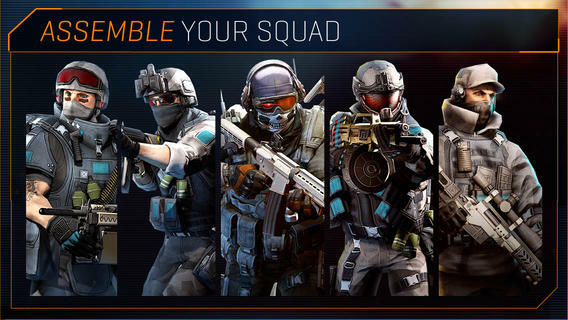 Think you have an unstoppable squad? 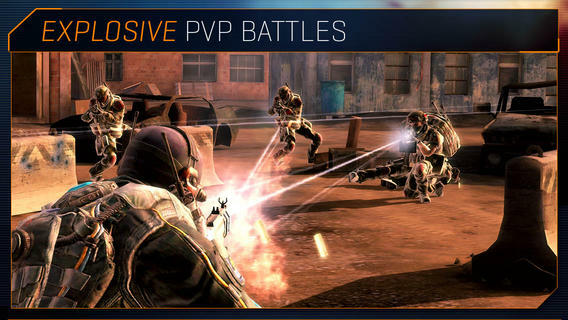 Challenge other shooters online for the ultimate bragging rights in PVP! 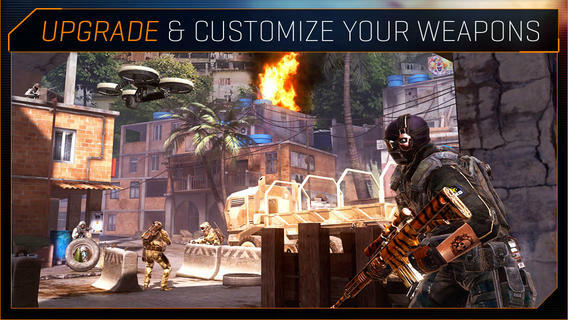 Maximize your firepower with multiple, upgradable weapon classes including sniper rifles, assault rifles, shotguns and machine guns. 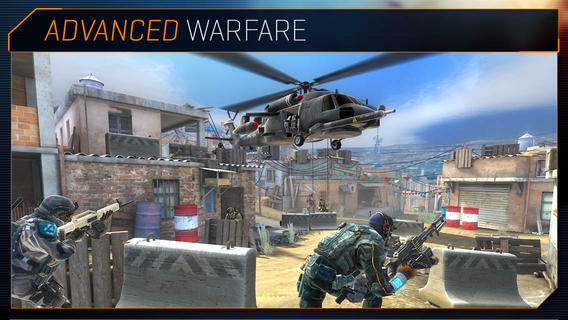 Utilize special war gear on the battlefield such as drones, grenades and RPGs. 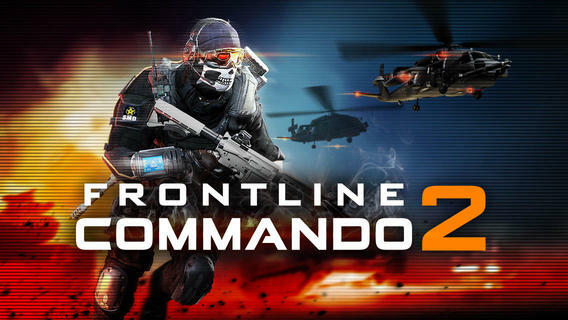 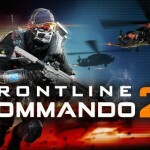 Frontline Commando 2 is an online PVP shooter that is free-to-play, but you can choose to pay real money for some extra items, which will charge your account. 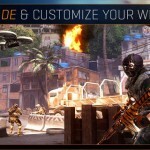 You can disable in-app purchasing by adjusting your device settings.